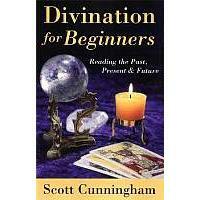 We have books on divination that will teach you how to use scrying, use runes, read tarot cards and use a pendulum to look into your future. 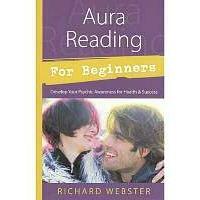 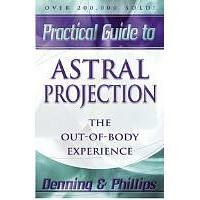 Our dream books will help you to understand the meanings of your dreams. 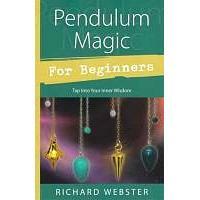 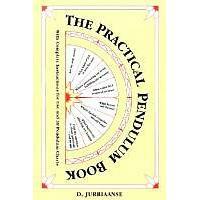 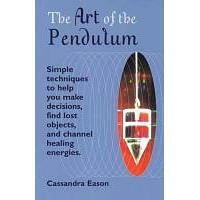 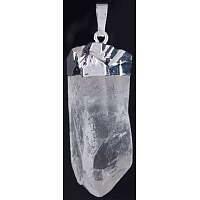 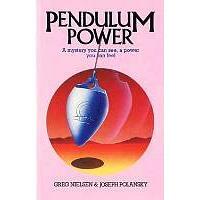 Learn How to use a Pendulum in our articles section. 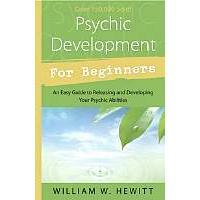 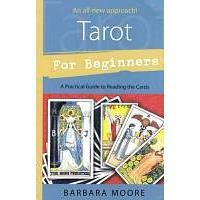 It might help you decide what type of Divination you would like to learn.